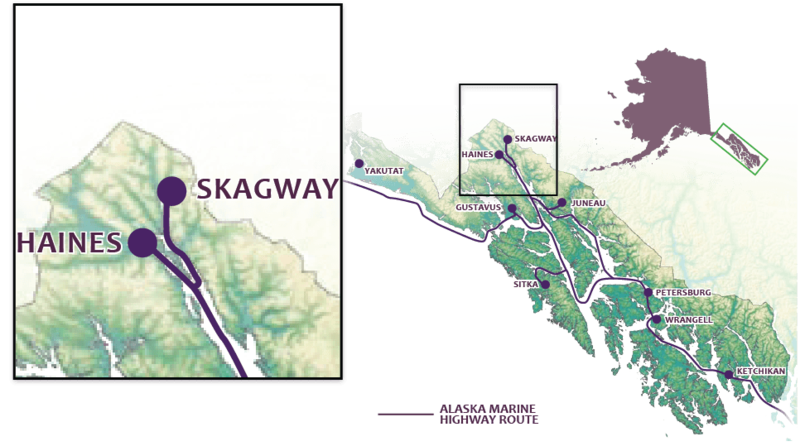 There are many opportunities to experience Alaska’s famous fishing in Skagway, from guided sportfishing in the ocean to freshwater fishing for lake and rainbow trout just outside of town. About 25 miles to the north, some of the most popular spots are located in the panhandle of British Columbia on Tutshi and Tagish lakes. Fishing licenses for Canada and Alaska are available at the Skagway Hardware Store located downtown. You may also purchase them from saltwater fishing guides on their boats.